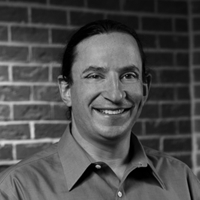 David Mortman has been doing Information Security for well over 15 years and is currently the Chief Security Architect at enStratus. Most recently, he was the Director of Security and Operations at C3. Previously, David was the CISO at Siebel Systems and the Manager of Global Security at Network Associates. David speaks regularly at Blackhat, Defcon, RSA and other conferences. Additionally, he blogs at emergentchaos.com, newschoolsecurity.com and securosis.com. David sits on a variety of advisory boards, including Qualys and Virtuosi. David holds a B.S. in Chemistry from the University of Chicago.